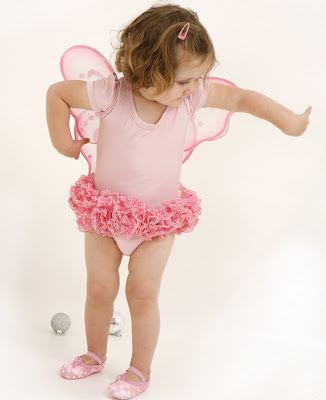 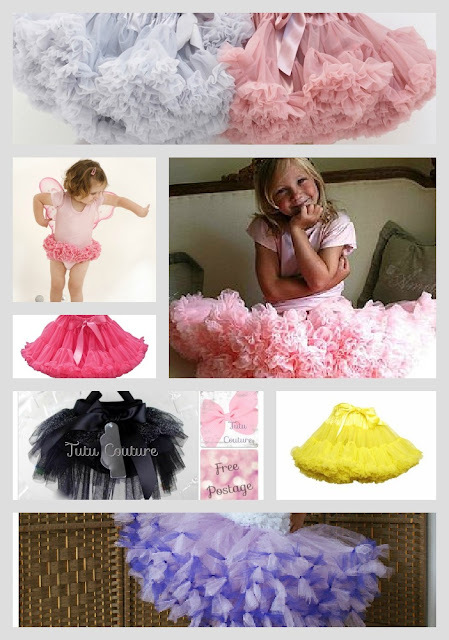 Tippy Toes Ballet Blog: Tutu's for little girls. 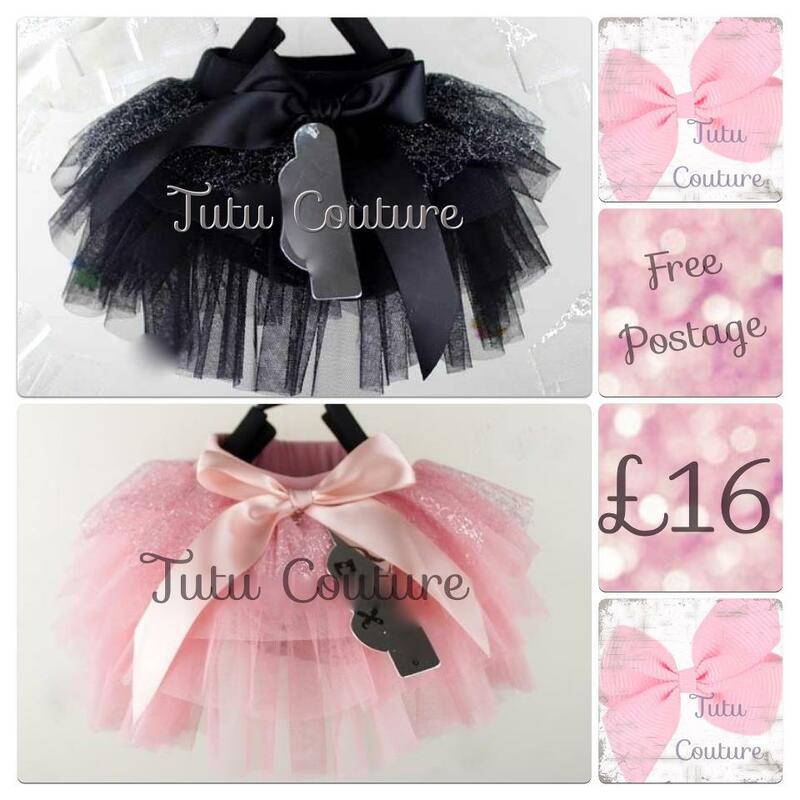 Does your little ballerina have a party coming up, or do you need some inspiration for what to dress her in at Christmas? 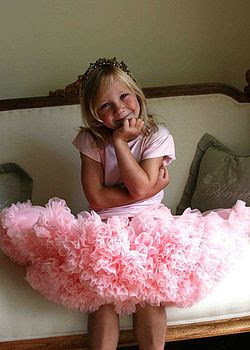 Here are some gorgeous tutu's perfect for the gorgeous little girl in your life.